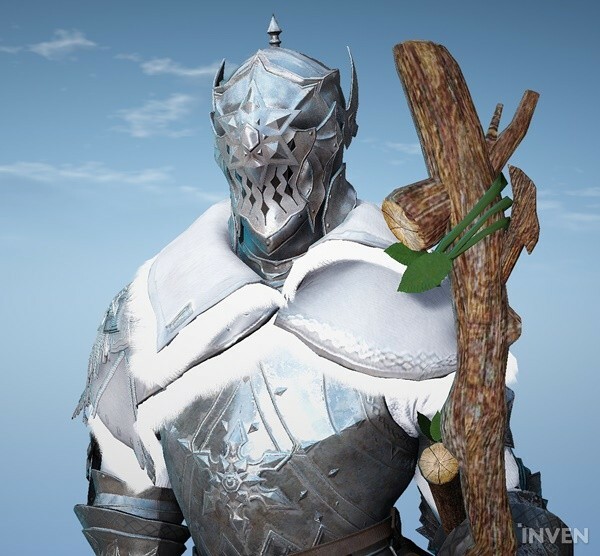 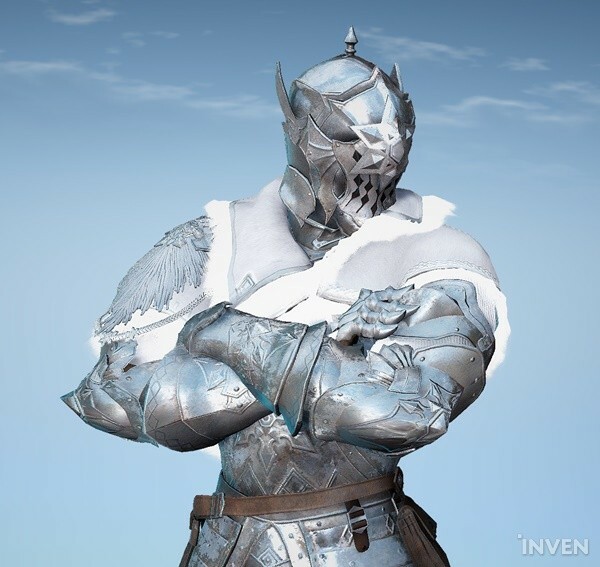 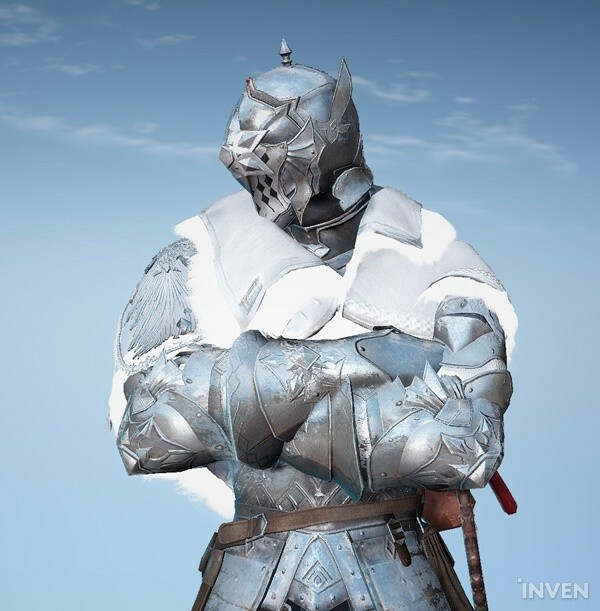 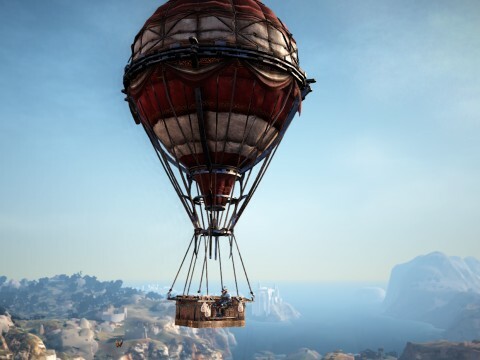 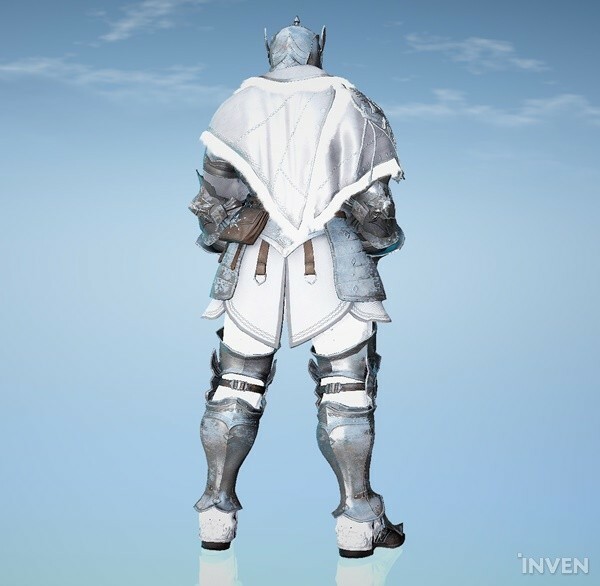 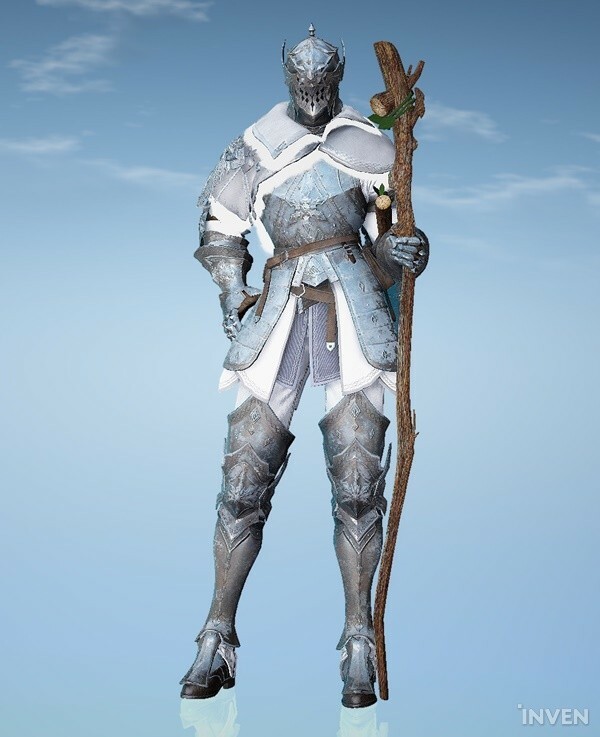 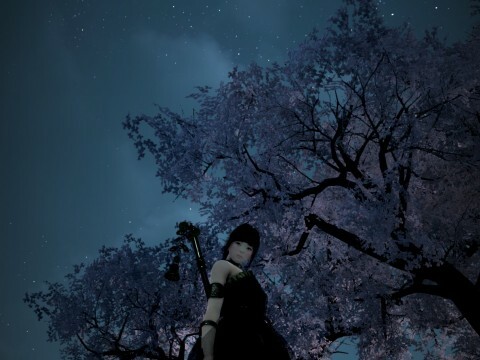 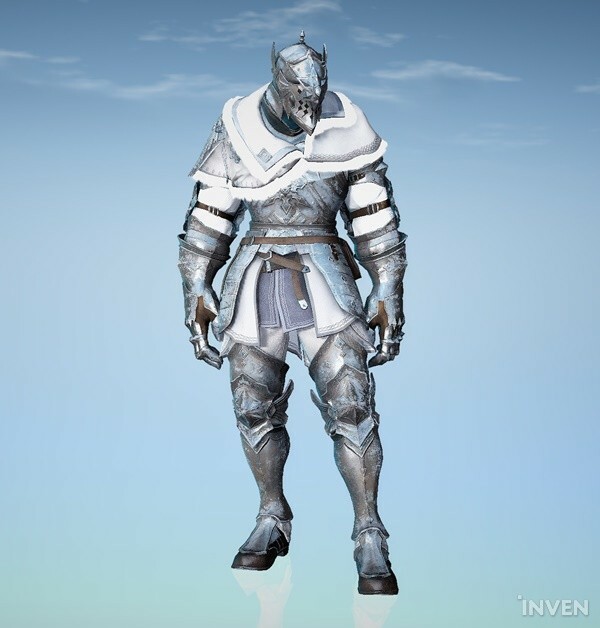 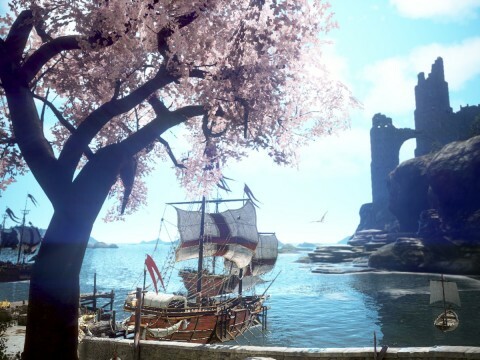 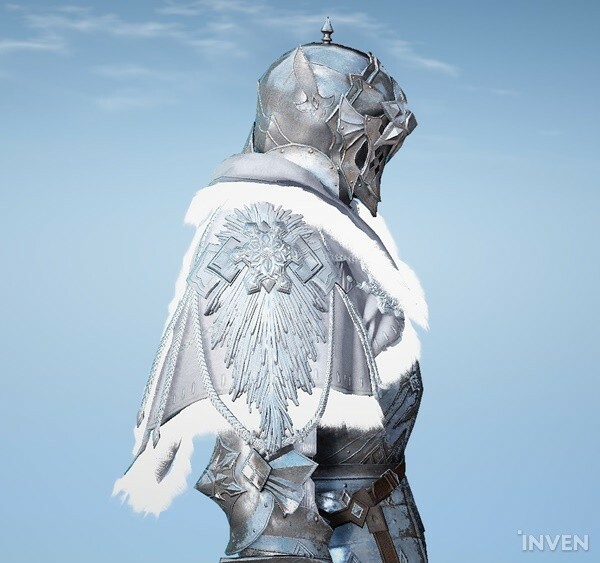 The Snowflake Costume Set N was released on Black Desert Online KR. 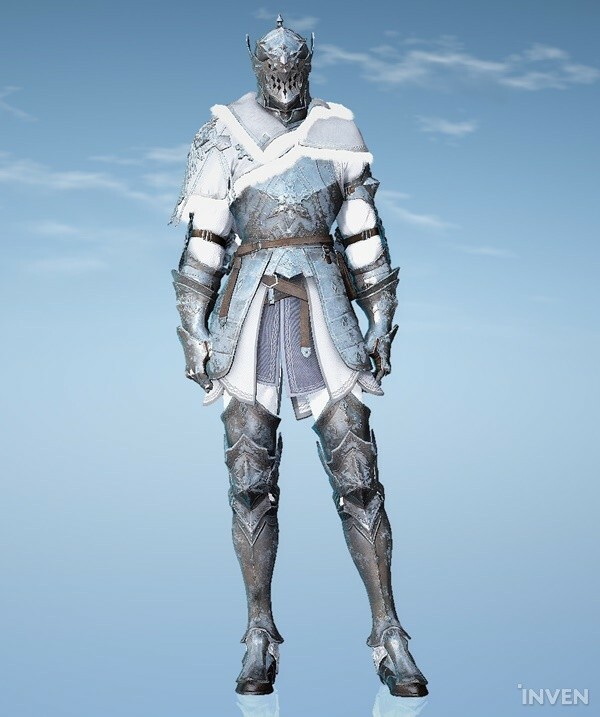 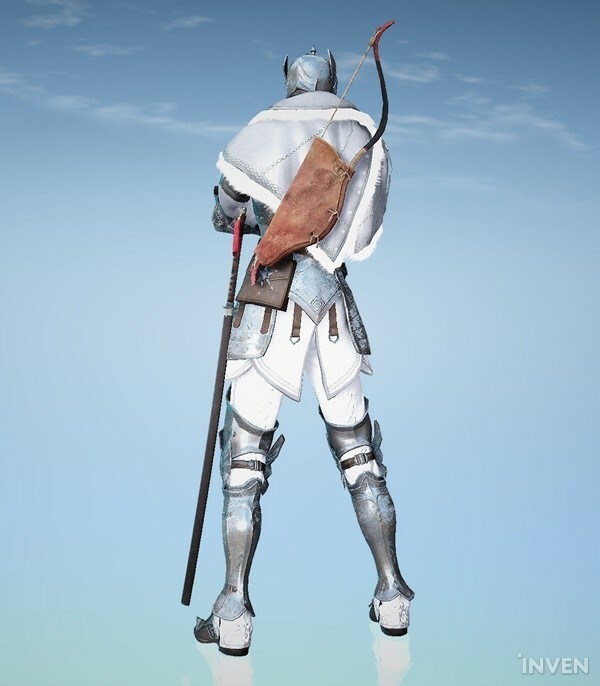 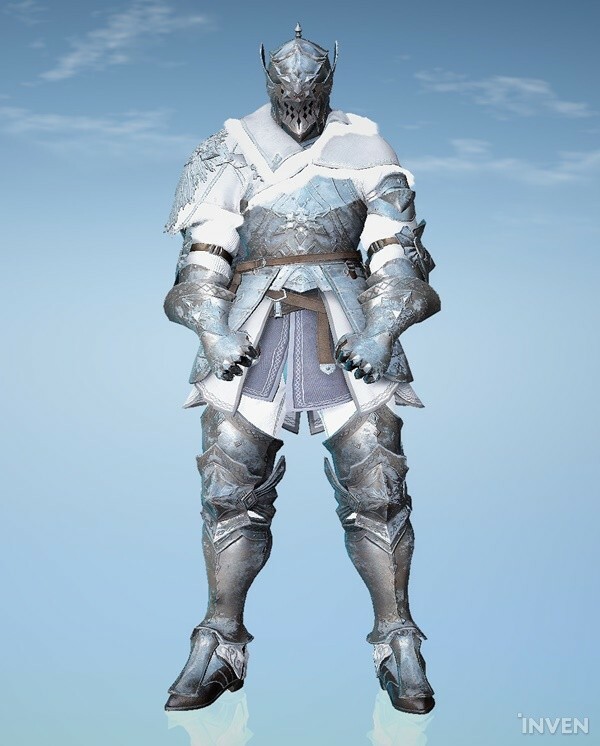 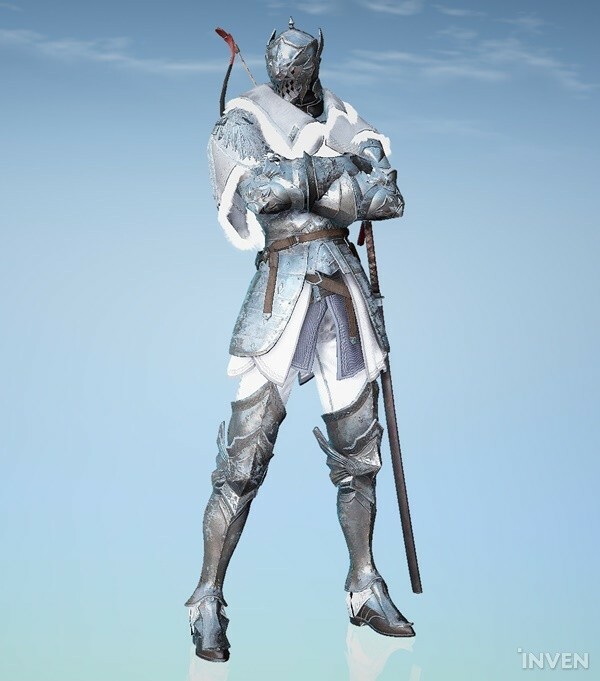 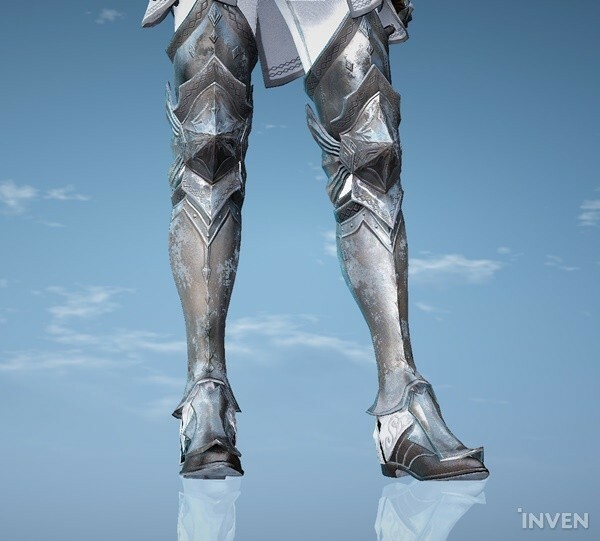 The new Costume Set includes Snowflake Helmet N and Snowflake Armor N, and the armor takes up the shoes and gloves slot as well. 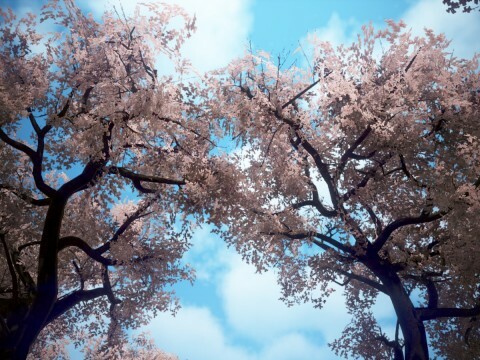 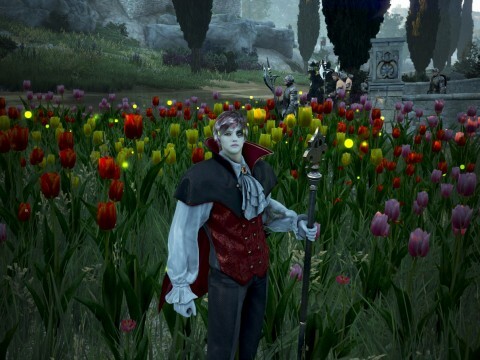 Also, the costume differs depending on gender, although it’s not too different between classes with the same gender. 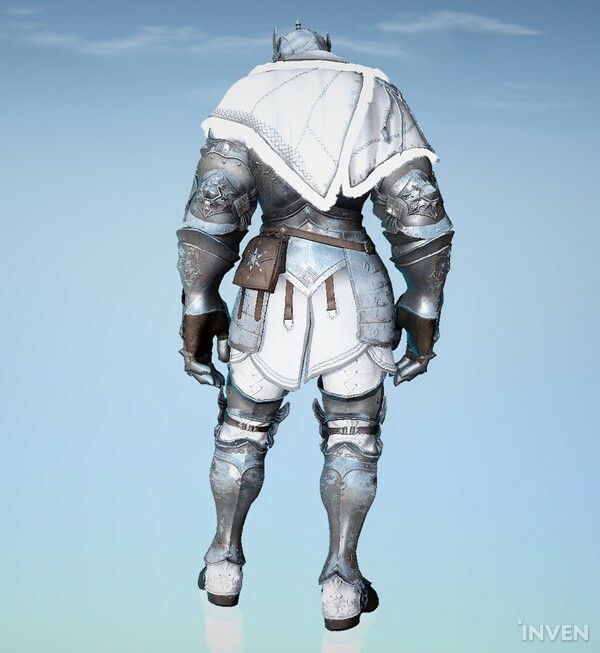 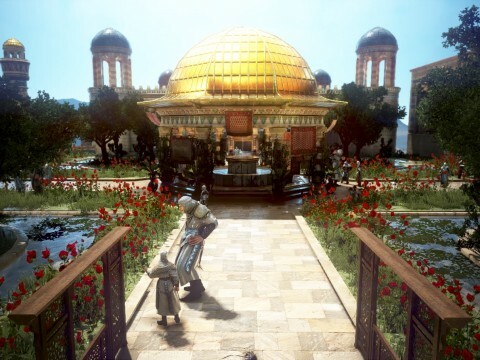 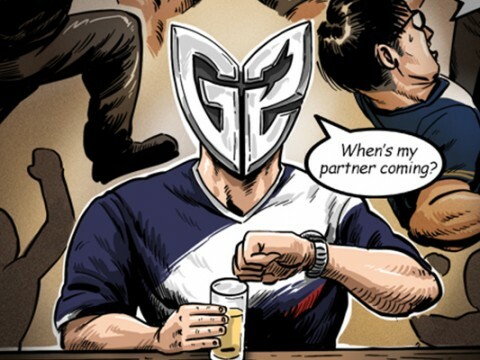 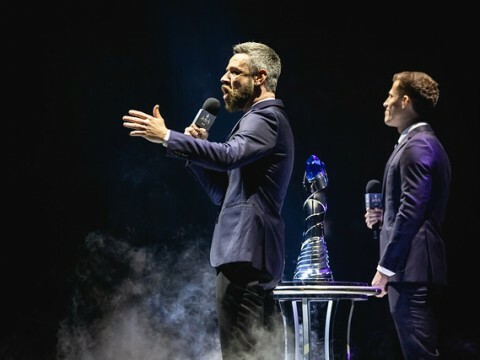 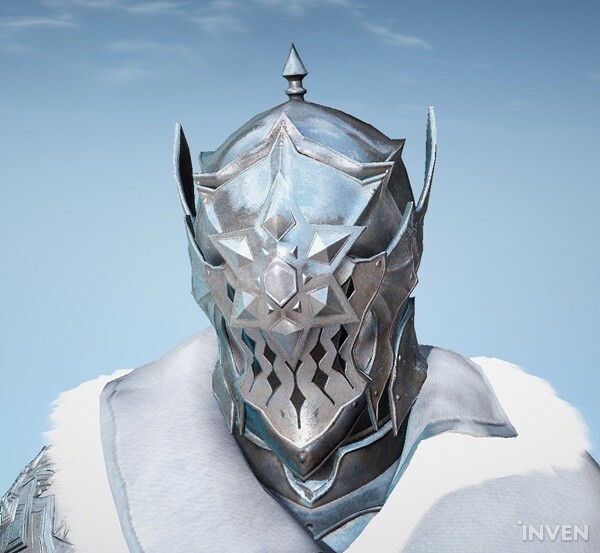 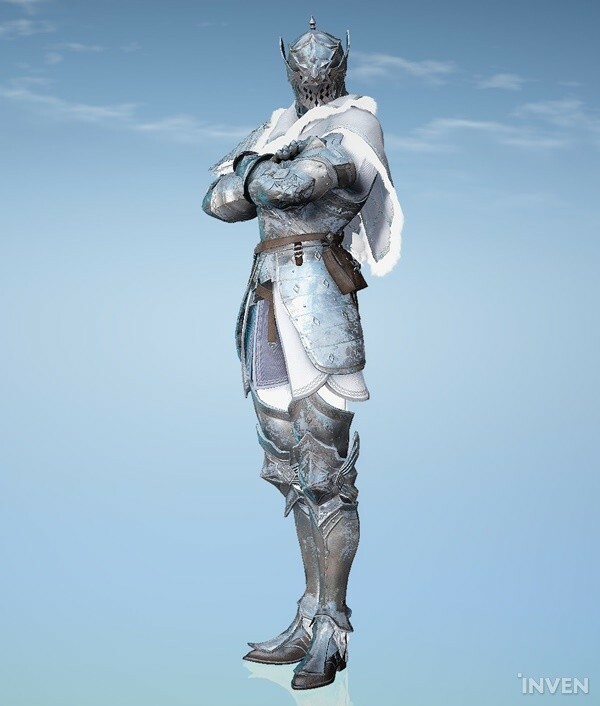 The helmet can be either opened or closed for the male Snowflake Costume Set, and the male characters have metal plates over their arms, legs, and torso. 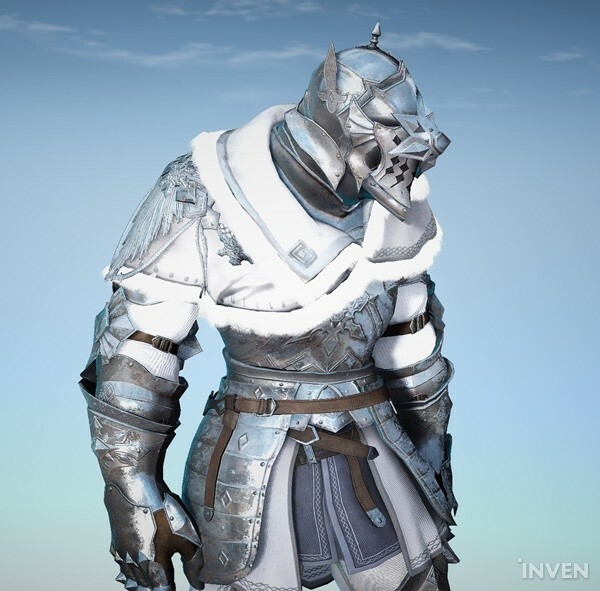 They wear thick fabric and fur over their body to keep themselves warm. 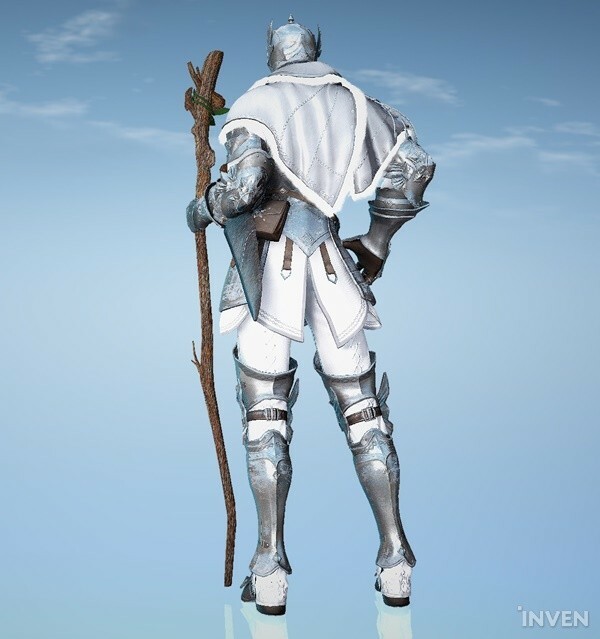 The costume gives off the vibe of a snow field warrior, which is quite unlike the old Snowflake Costume Set (Snowflake Suit & Dress), which seemed unsuitable for the battlefield with its pure white tuxedo look. 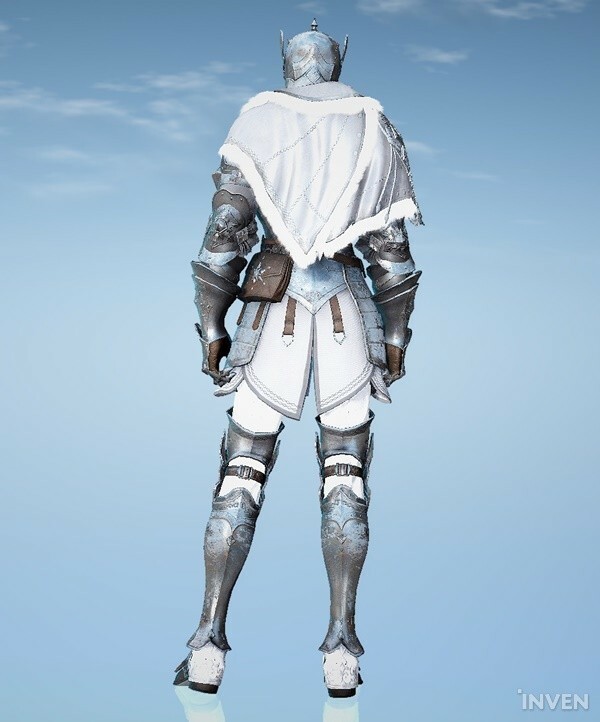 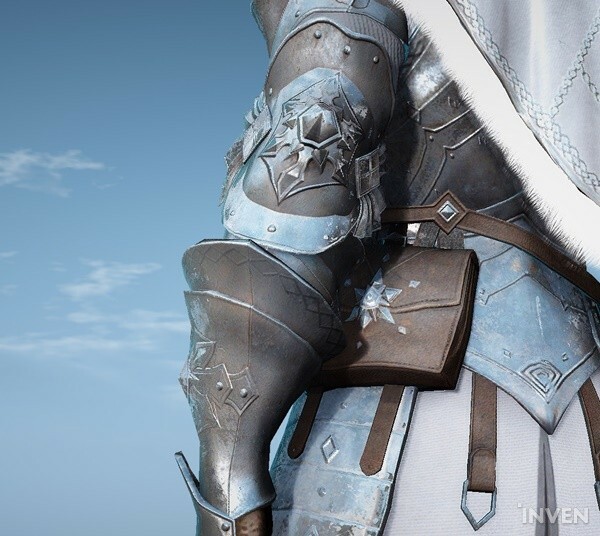 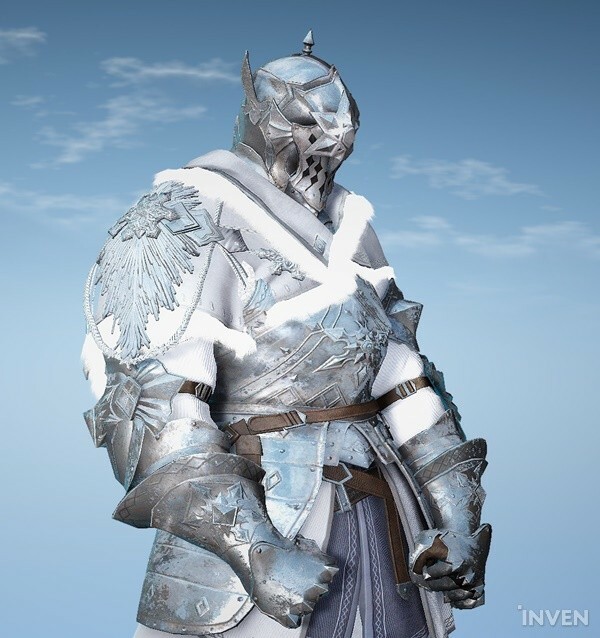 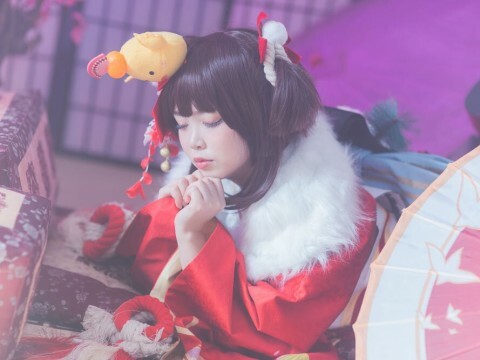 RELATED: Snowflake Costume Set N released for female classes on BDO! 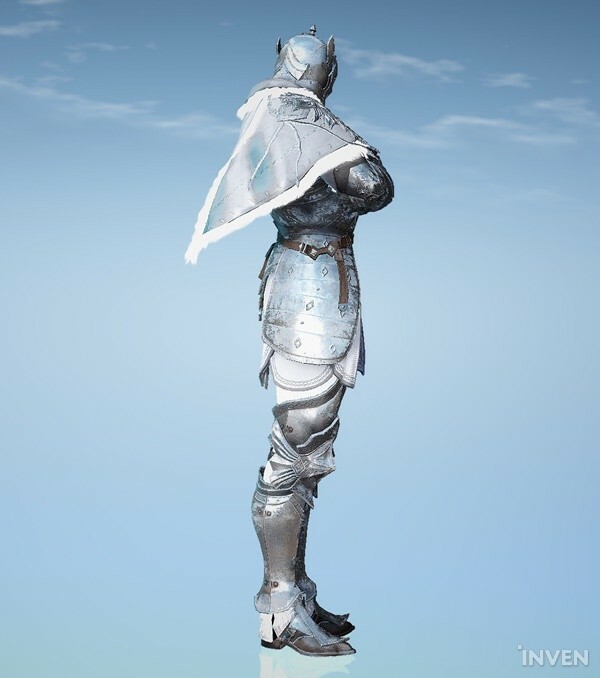 Make yourself frilly with this pure white dress!